Sgt. 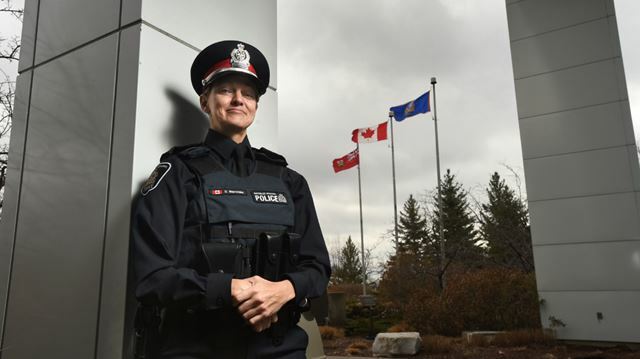 Donna Mancuso recently started her new job as equity and diversity officer at the Waterloo Region Police Service. In this role, she intends to interact with the local diverse community groups to learn about their needs and fears. Sgt. Mancuso then plans to use the acquired information to educate her fellow colleagues on how to foster positive relationships with the diverse individuals. The main aim is to humanize the badge and build trust. She wants society to understand that police officers are people too; individuals who are approachable, trustworthy and fair in their treatment of others. The CCAWR congratulates Sgt. Mancuso on her role and looks forward to helping her make the changes that we all envision. Visit this link to view the full article on The Record.